WEBSTUFF Israel has been operating since 2000 and provides a range of internet solutions. 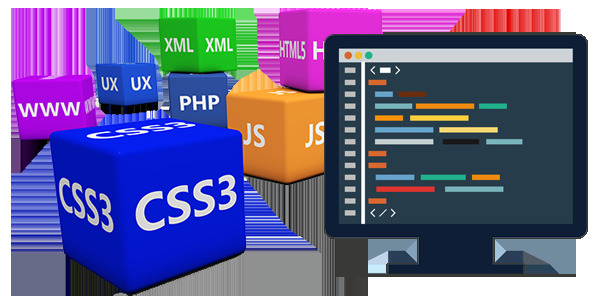 Among these services: designing and building information and e-commerce websites,web hosting, issuing of SSL certifications for websites and servers security, servers Collocation, dedicated servers and much more other completing services. The ultimate environment for server hosting based on the world's most advanced infrastructures. Over high performance web hosting servers located in WEBSTUFF servers farm. 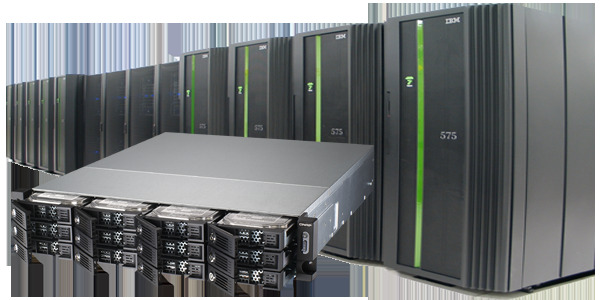 Private dedicated server in complete accordance customer requirements. 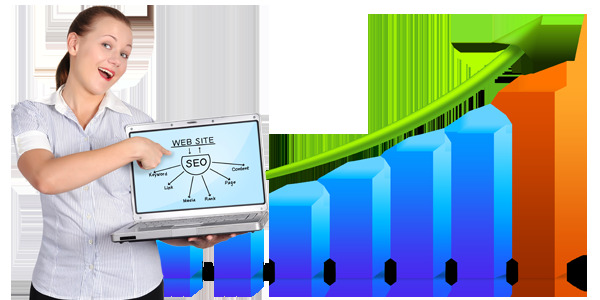 Starting mini websites, through complex sites operate advanced systems to secure e-commerce sites on the Internet. Our cloud offers dynamic solutions for all your needs. Solutions as virtual server or synchronize users - easier and cheaper than ever! 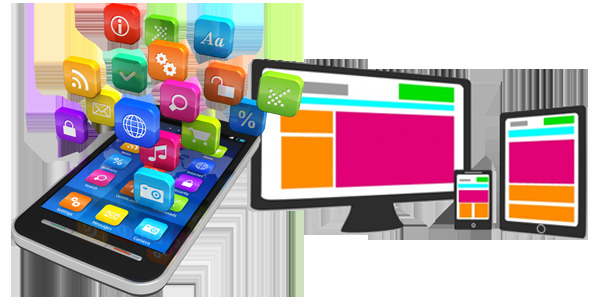 management and maintenance of websites and more..
WEBSTUFF provides web solutions, end of story. therefore we focus on what we do without sliding into other areas. Our team designed and consists of experienced professionals working together to provide the most effective service. This days, the net changes every second, day without updating systems may create untrusted systems. WEBSTUFF care to run the most advanced systems on the market both in terms of hardware and software side. Moreover, our team always learn and improve their knowledge in order to control at 200% over all our systems. We provide redundancy, stability and reliability systems without compromise. "WEBSTUFF israel, has developed and maintains the scholarships registry website of National Lottery. This scholarships registry website, is the largest and most innovative in Israel. WEBSTUFF performs the task in a professional manner, the employees are attentive to the timetables set, handle with care referrals, and give help as needed during the work. It is apparent that the company's employees and managers have extensive experience in the field and service-oriented." "... "We looked for data storage service, so that they are accessible and available, it was particularly important for us to get a friendly and easy work interface as possible. ​We found exactly what we were looking for: very easy file uploading, simple and convenient access without unnecessary undertakings. On the human side, we got a fast response to every question we had, in two words: an excellent service! "